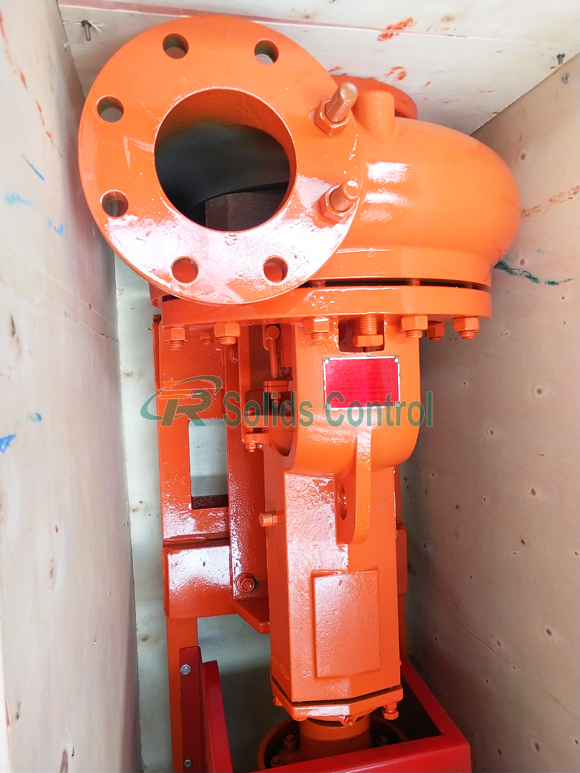 On September 10th, TR finished a set of mud cleaner and centrifugal pump after 20-day production. They will be shipped out to Ukraine for a new client from oilfield industry. This is the fifth time that TR sent product to Ukraine. Nowadays we are paying much attention to this market for promoting TR solids control equipment and mud recycling system in oil and gas industry, tunneling industry, waste cuttings management and excavation waste slurry treatment. For this order, it is made up of 2 sets TRQJ300*2S-100*12N mud cleaner, 4 pcs TRSB6*5-14J centrifugal pump and some spare parts. As the main supply pump to mud cleaner, centrifugal pump is applied to transferring slurry or mud or water. Our TRSB6*5-14J centrifugal pump has large flow rate 200m3/h, and its lift can arrive 35m. So they have enough power to drive TRQJ300*2S-100*12N mud cleaner with large capacity 260m3/h. 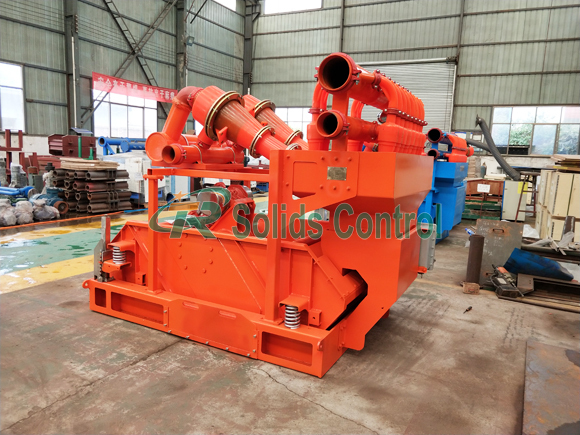 Mud cleaner and centrifugal pump are good match in solids control system, especially for oilfield drilling application. TR Solids Control can supply high standard mud cleaner and centrifugal pump according to your requirements. Our product has good price and top quality. Other items such as shale shaker, decanter centrifuge, mud agitator, mud tank, shear pump, submersible slurry pump, jet mud mixer, vacuum degasser, mud gas separator, flare ignition device are also popular among clients in oil & gas drilling, trenchless HDD, drilling waste management, city bored piling construction, etc. Waiting for your inquiry!